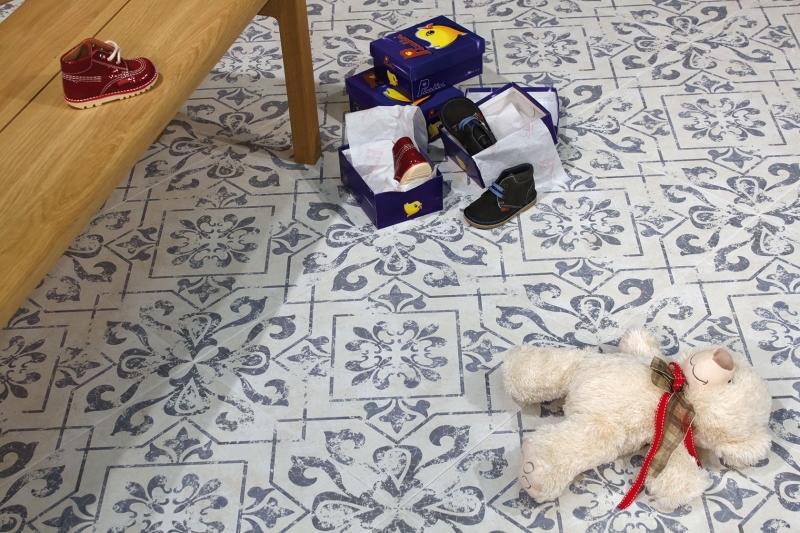 Create an eye-catching floor or feature wall in your home with our fabulous Delft Blue and White Patchwork Tiles. The high-quality glazed tile is created by digital inkjet technology; giving a crisp and clean design. Perfectly suitable for your kitchen, bathroom or living area a truly unique look on your floors or walls. Lovely tiles Slightly different colour than expected but v pleased with them The blue is more faded than expected and the white part is more like a light Gray V pleased with them! 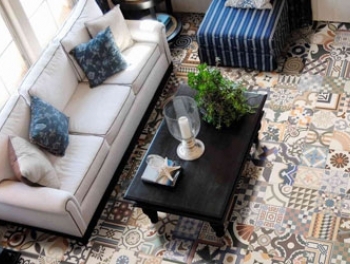 Lovely tiles with vintage appearance. A lot of variety in the pattern. I ordered a sample tile before ordering the full amount. 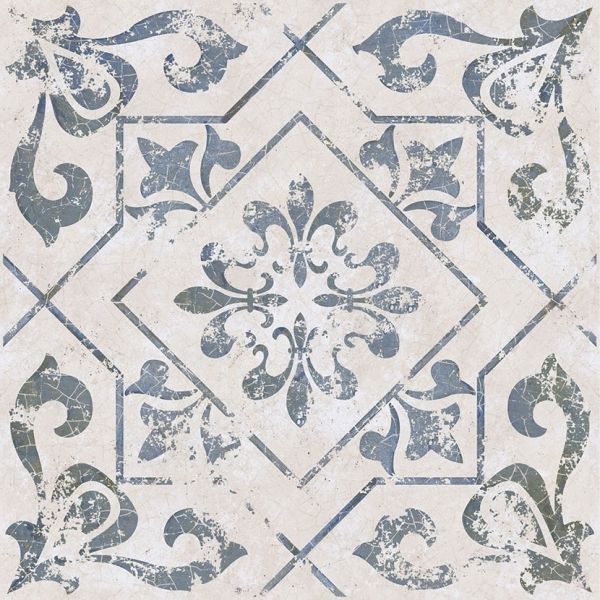 I had spent a lot of time looking for a blue and white vintage style tile for the floor of my bathroom. I'm in an old house and up to now have just had a wooden floor. 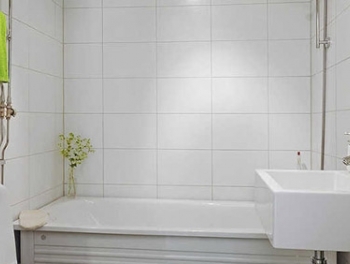 I think these tiles will really freshen the whole room up while fitting in perfectly with the present décor. Lovely tiles with a large variety of patterns . Four in one tile a little larger than I had thought .the colours are perfect against gloss white kitchen units and the finish is easy to wipe down . Excellent service, delivered very quickly and fast refund as I ordered too many tiles. Would definitely buy from Tilesdirect again.